1. Tumi Molekane, Youngsta & Reason – What Have You Done, My Brother? 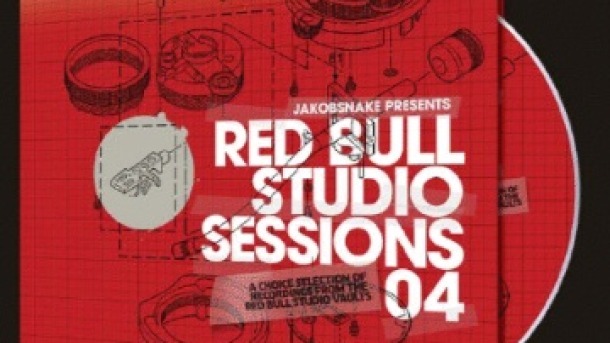 The launch of the Red Bull Studio Sessions 04 is going down this Sunday the 10 November at Cold Turkey in Woodstock, Cape Town. Copies of the album will be available for free so this is a party not to be missed. Go check out Red Bull MOBILE and like their Facebook page or follow them on twitter @redbullmobileza to win a limited number of double tickets for the event!